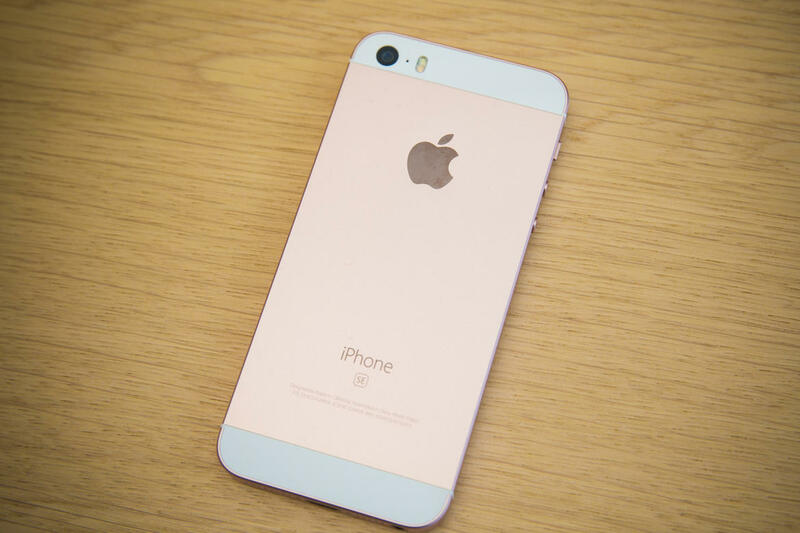 Apple iPhone SE Released on March 21, 2016. 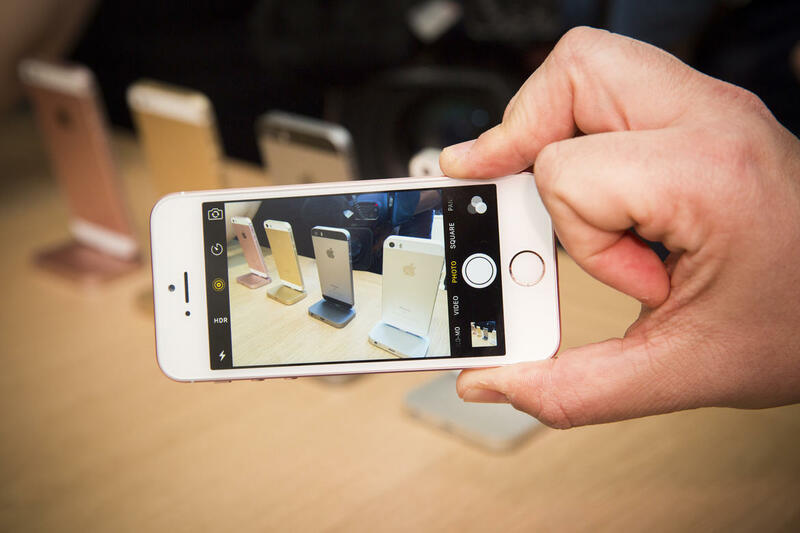 Apple Inc is has launched their next iPhone – Smartphone: iPhone SE today. The iPhone SE stands for “Special Edition” Smart Phone. 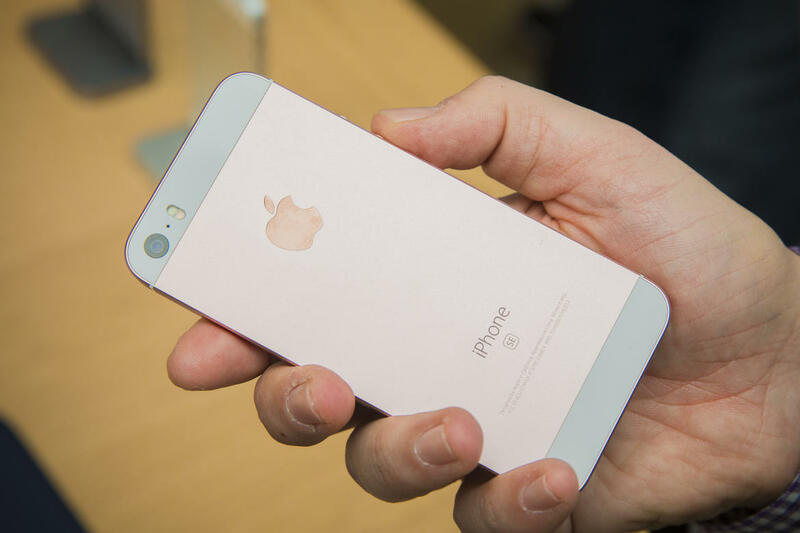 iPhone SE – Special Edition is the most powerful 4-Inch iPhone Ever. Apple iPhone SE is a 4 Inch smartphone priced at $399 with the design similar to iPhone 5S but with more powerful features. 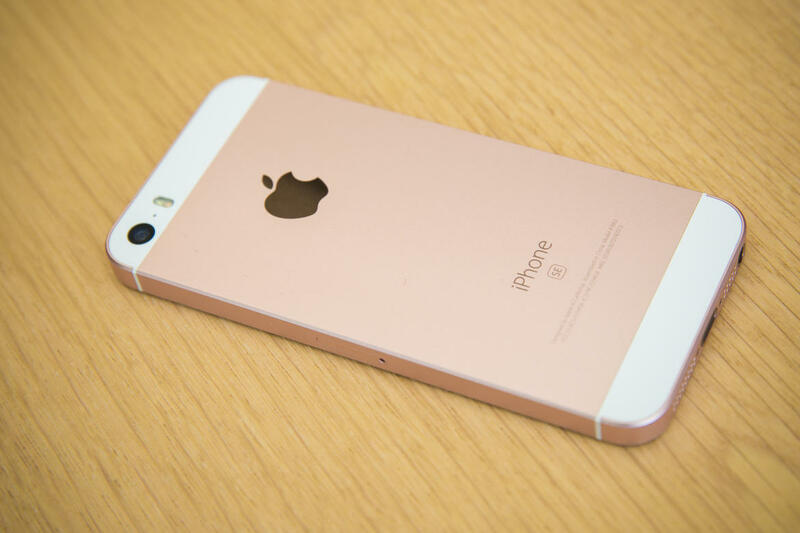 Read more about iPhone SE Specs, Price in India and Launch Date below. 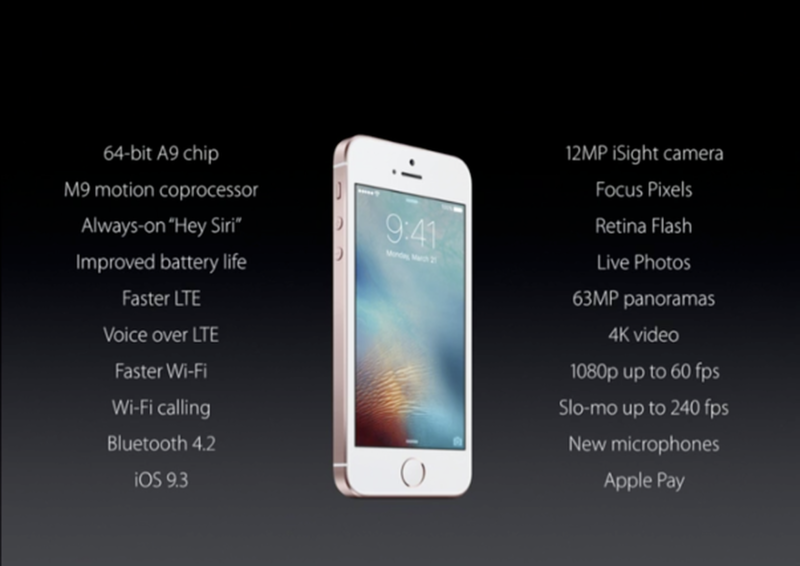 12MP iSight camera, as well as panorama up to 63MP. At the core of iPhone, SE is the A9, the same advanced chip that’s used in iPhone 6s. With 64‑bit architecture, the A9 chip brings spectacular speed and responsiveness for the mobile. And with console-class graphics performance, games and apps are incredibly rich and immersive. Apple has always stuck to the no expandable memory option. 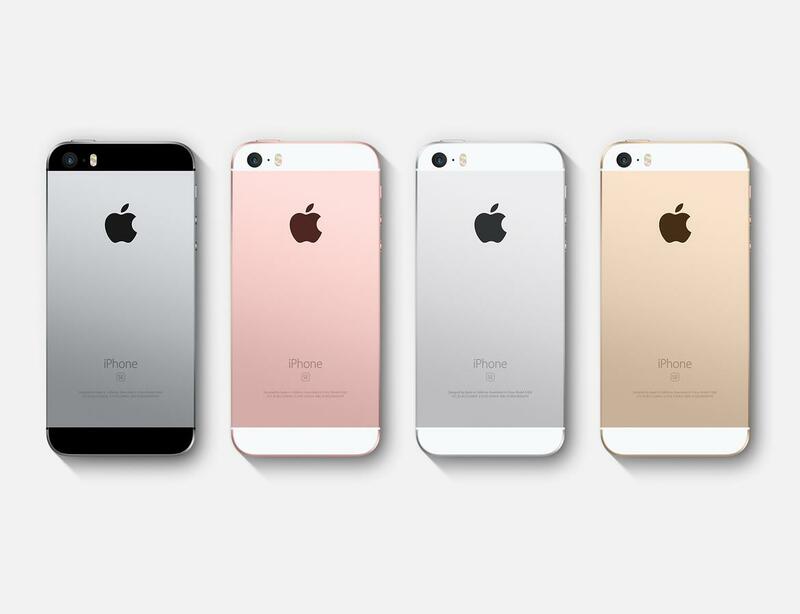 The new iPhone SE Special Edition smartphone will be available in 2 memory options – 16 GB and 64 GB. Apple has officially released iOS 9.3 today which will deliver a remarkable system performance and best of its price range. The latest iOS will also have night mode option which will reduce the blue light and nightfall hits. The release includes the update to health Apps and protected Notes. A free update will be available for all the iPhone users from today. The new iPhone will be available to customers for sale on 31st March 2016 and can be ordered from March 24, 2016.
iPhone is priced at $399 for its 16 GB variant and $499 for its 64 GB variant. Apple iPhone SE price in India is around 25,000 INR for 16 GB memory and 33,000 INR for 64 GB memory. The special Edition of Apple will be available to the general public in Space Gray, Silver, Gold, Rose Gold colour variants. iOS 9.3: New Night Shift mode to reduce blue light. With more personalised News updates. Care kit: A health app that will work along ResearchKit to give people control over their health and symptoms, while also improving medical research. 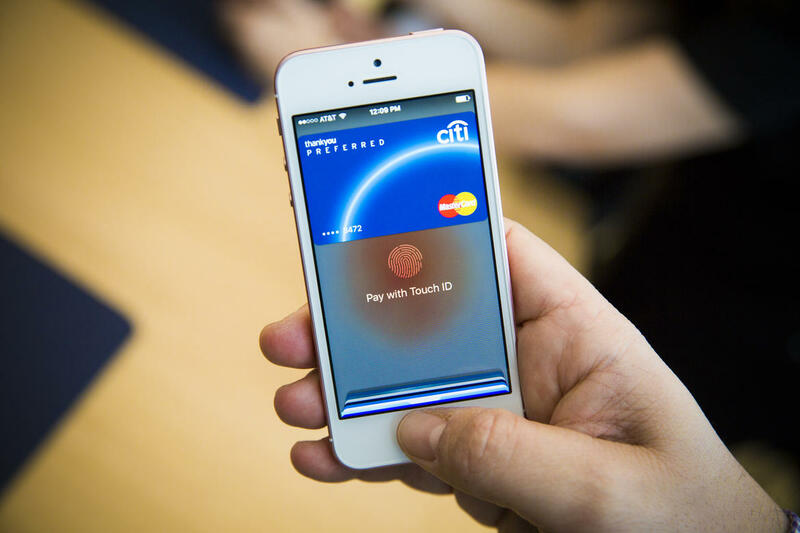 iPhone currently has iPhone 6s Plus, iPhone 6s, iPhone 6 Plus, iPhone 6 available in the market for their customers. 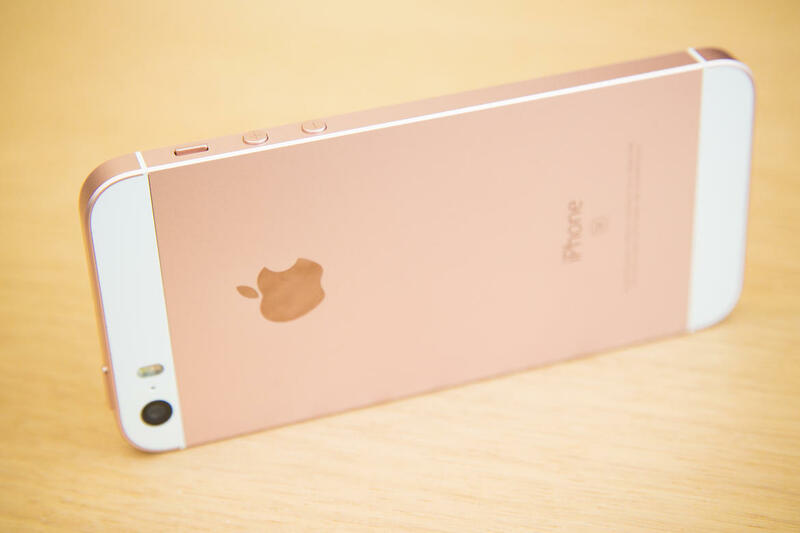 Stay tuned for more updates about Apple iPhone SE.